The Lexington wall sconce features a half-cylinder fabric shade in white. 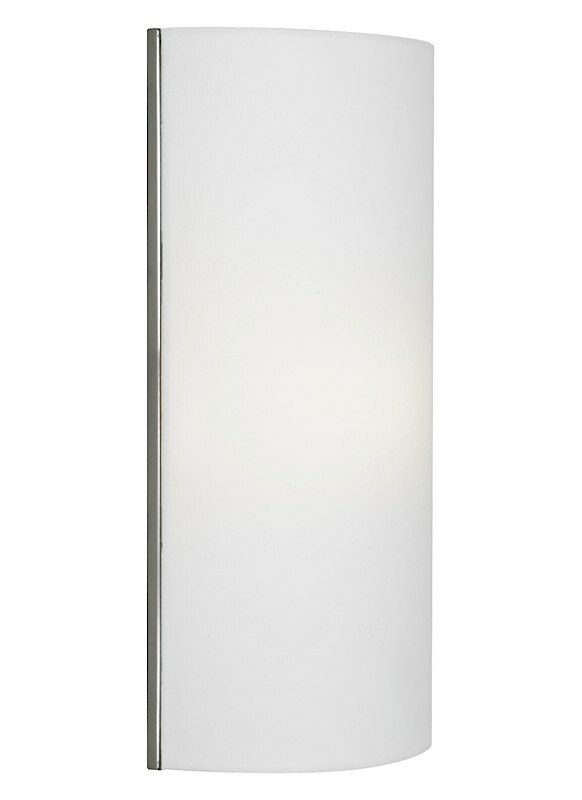 It has rolled edges and a minimal metal base available in satin nickel or antique bronze. 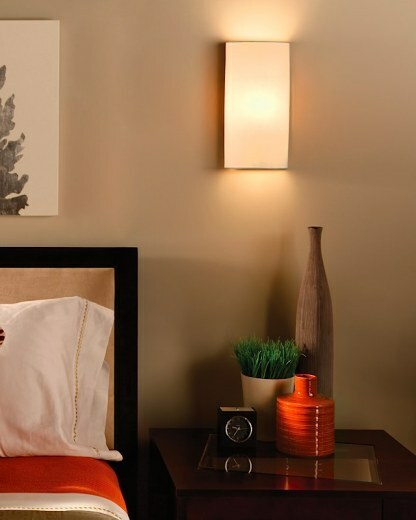 This simple and modern wall sonce will add a beautiful glow to your room.